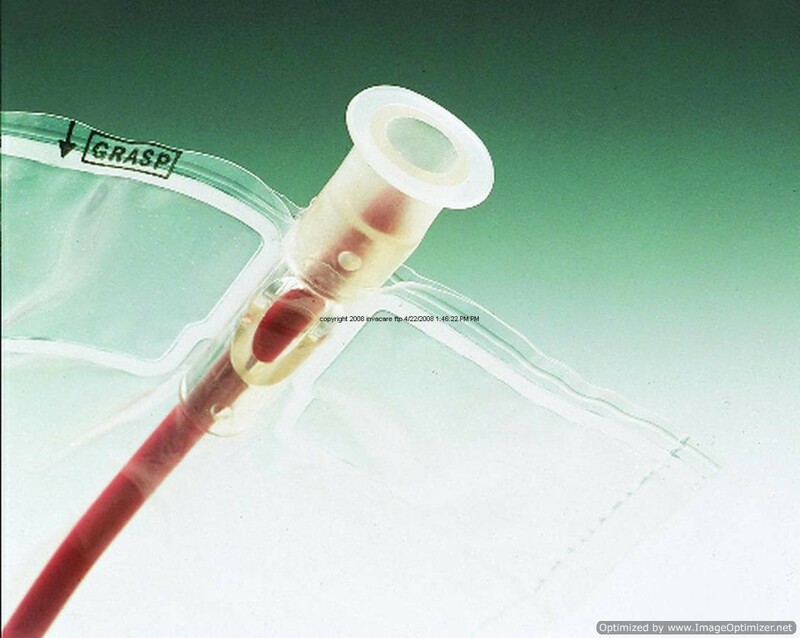 Sterile contents: red rubber catheter in Touchless sheath, 5 gm lubricant and 3 PVP swabs. Self-contained. Reduces risk of cross-contamination, eliminates urine spills and splashes, simplifies teaching of self-catheterization, offers safe procedure for those on the go. 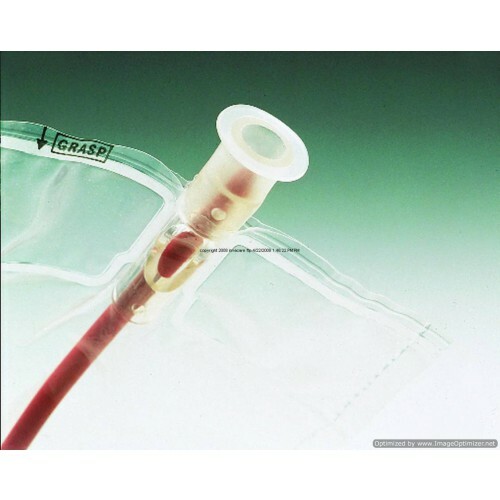 This kit of catheter is known for delivering simplified disposal materials those can decrease the risk of cross-contamination. This kit contains all what you need and works great. You will even get the benefit of 1100 cc collection chamber along with under pads. It’s great product to use.